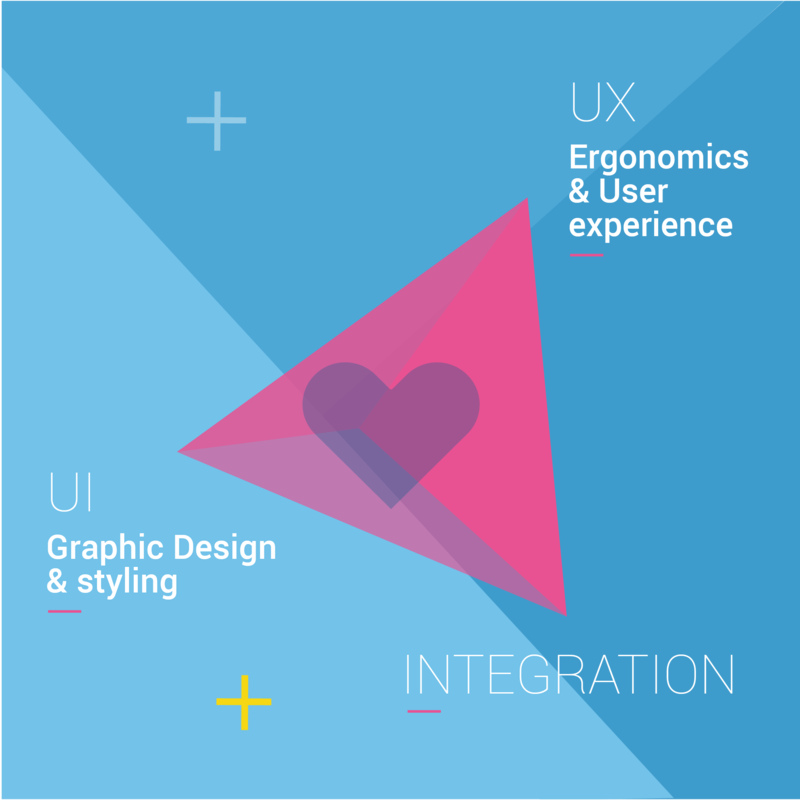 Open offers its cross-disciplinary and complementary expertise in design and ergonomics. Updating client issues... and solving them! 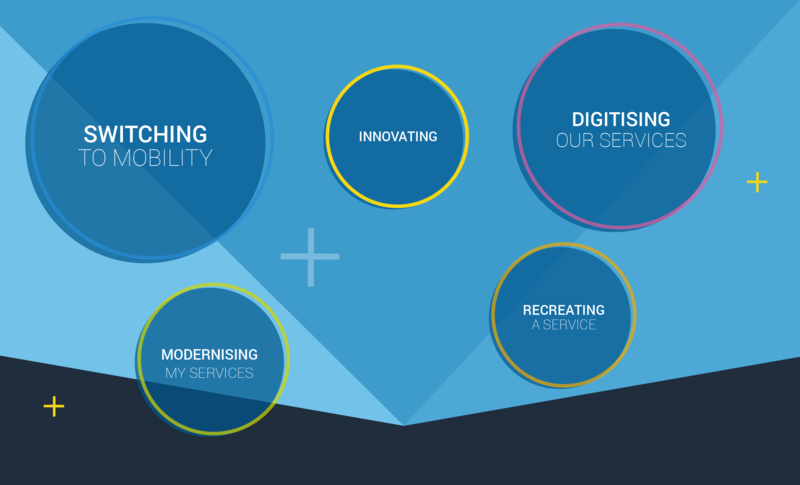 Innovation, and the digitisation and modernisation of services, switching to mobility: Open assists its clients in overcoming their new challenges through its services for the design and conception of services. Open's division with expertise in conceiving services, ergonomics and design helps to define the issues and the obstacles encountered and offers to find rapid and customised solutions that result in an end product with better performances, which is more adapted to the environment and better accepted by the end-user. Open's expertise based on know-how is shared with the client through workshops at our division in Lannion that provides complementary skills in design, ergonomics and psychology. To this end, Open uses three pillars as part of a user-centric approach, so that uses can be better taken into account and adapted to. By integrating a phase of defining the clients' issues and the user journey from the design phase of projects, Open is able to reduce future support costs.